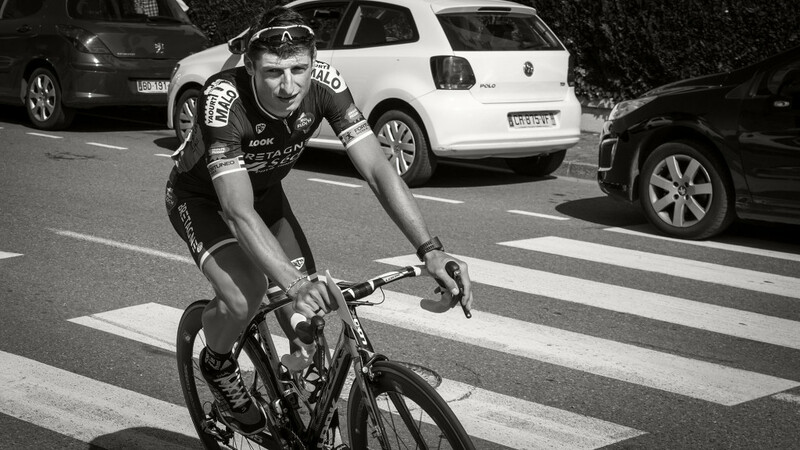 Pierrick Fédrigo at the Route du Sud in Lourdes. 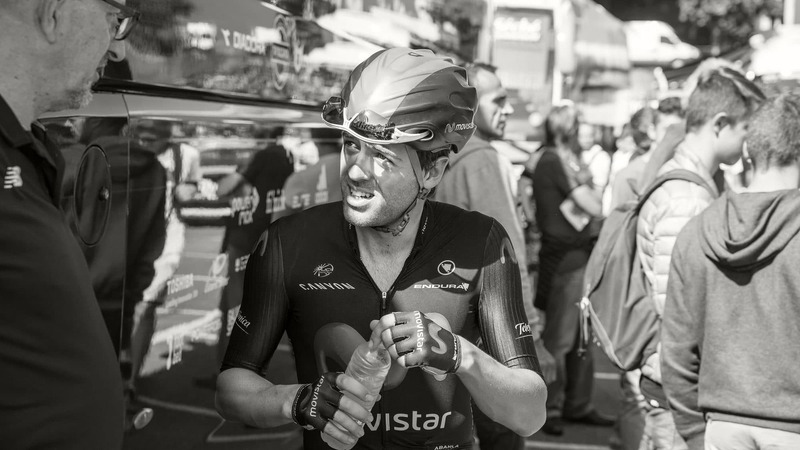 He is 36 years old and is the winner of 4 stages of Le Tour de France and was national champion in 2006. Alex Dowsett is 26 years old. 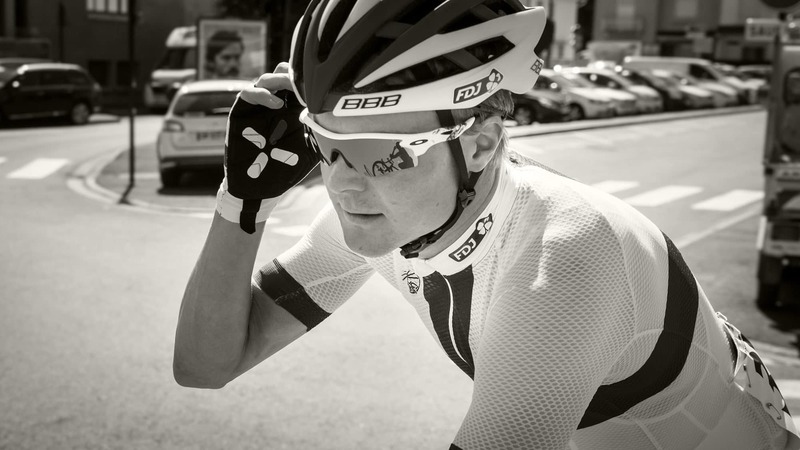 he is one of the world’s finests time trialists and has been a British TT champion 5 times. Dayer Quintana is 22 years old. 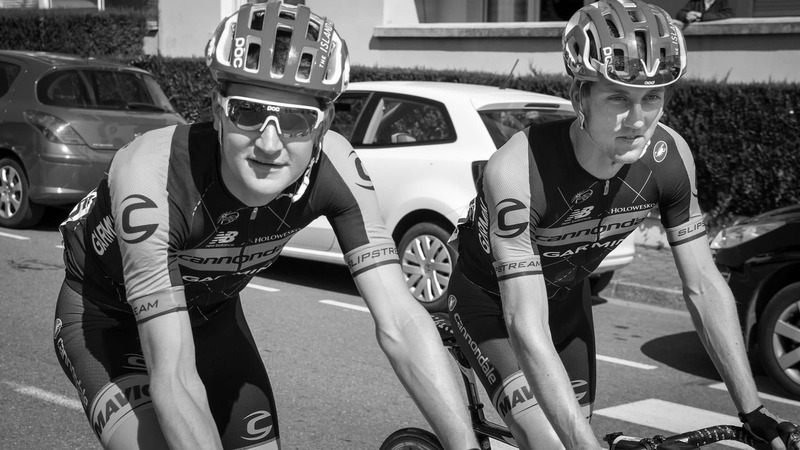 He is the younger brother of climbing sensation Nairo Quintana. 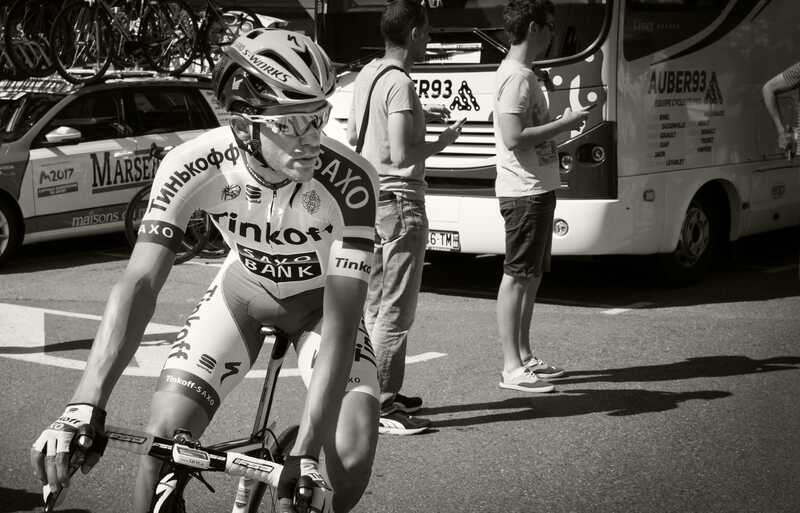 He has been professional for 2 years and has 1 victory in Tour of Austria. 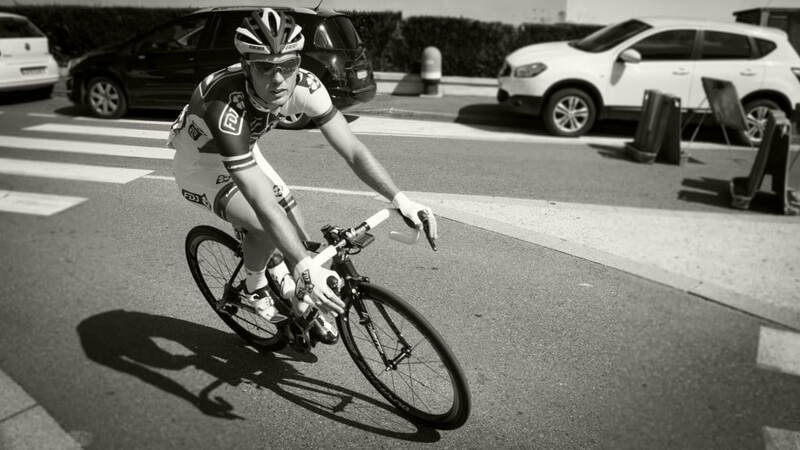 French rider Cédric Pineau is 30 years old and has been a pro since 2008. Australian Mick Rodgers is 35 years old. He has been a pro since 2002. 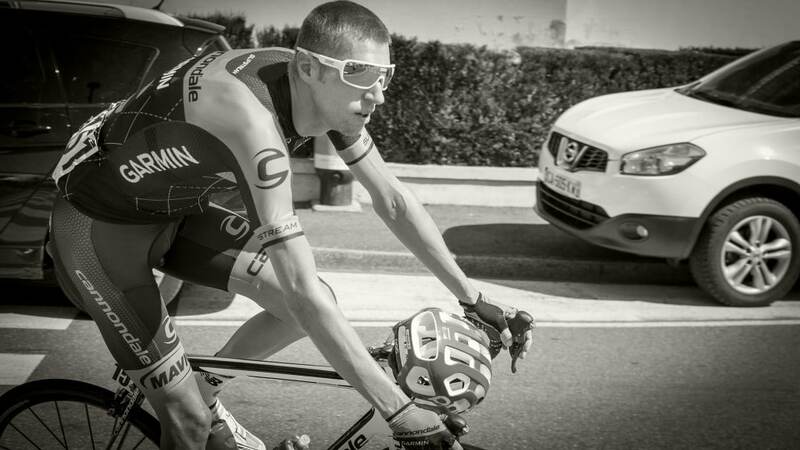 He has 1 Tour de France stage win and has been world Itt champion 3 times. 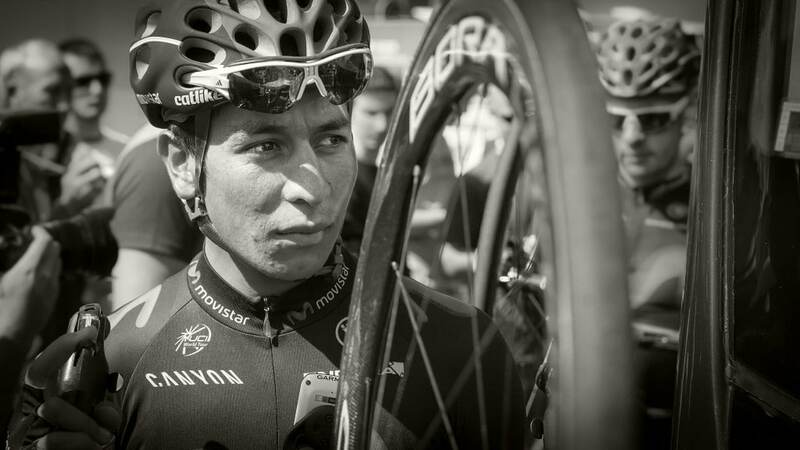 Dayer and Nairo Quintana in Lourdes for Stage 1 of Route du Sud. Ryder Hesjedal has been a pro since 1999. 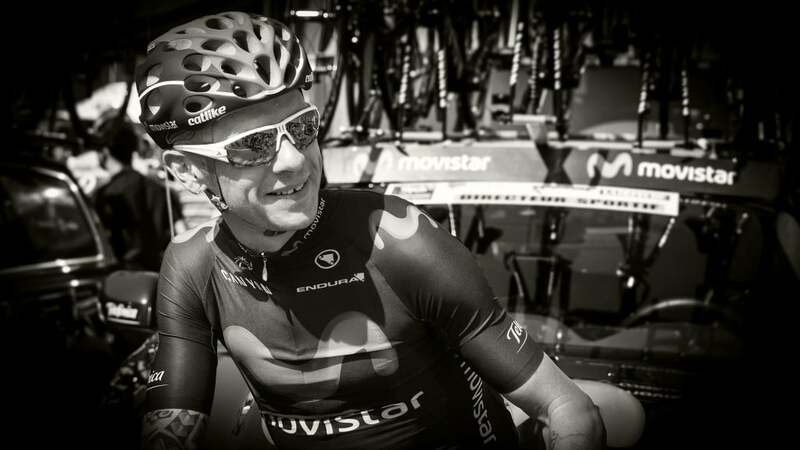 He is 34 years and has been Canadian ITT champion and won Giro de Italia in 2012. American Ted King and Norwegian Kristoffer Skjerping. Jussi Veikkanen has been Finnish National Champion 7 times. He is 34 years old and has been a pro since 2002. PreviousPrevious post:Tour TrainingNextNext post:Hot! Hot! Hot!